WaterField Designs has introduced a slew of protective sleeves for the Samsung Galaxy Tab including their popular Suede Jacket slim sleeve, Tablet Ultimate SleeveCase, Tablet EXO SleeveCase, Tablet Slip Case and the Tablet Travel Case. Prices range from $14 to $49 respectively. 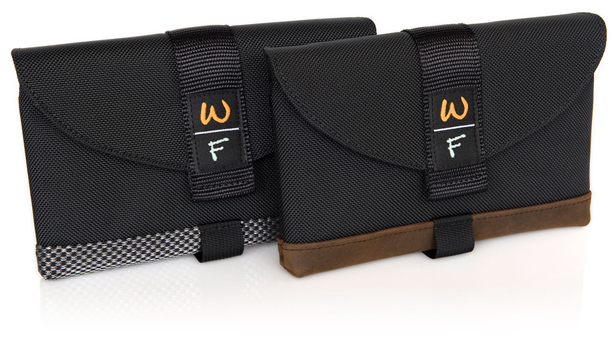 You can head on over to WaterField Designs' Samsung Glaxay Tab page for more.